NIDA. 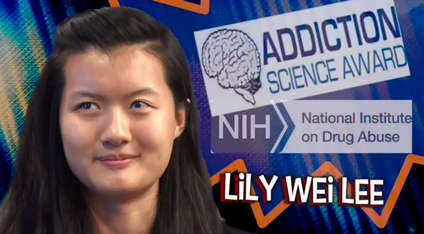 "Addiction Science." National Institute on Drug Abuse, 29 Jul. 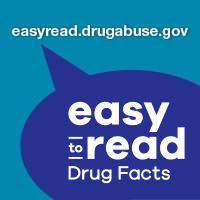 2015, https://www.drugabuse.gov/related-topics/addiction-science. NIDA. Addiction Science. 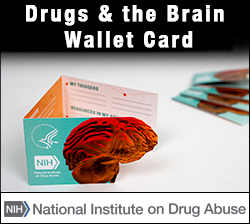 National Institute on Drug Abuse website. 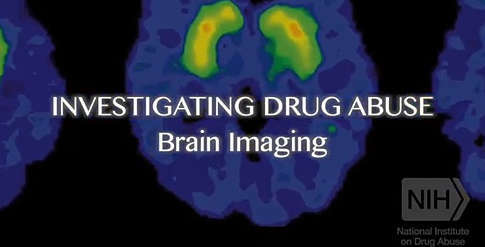 https://www.drugabuse.gov/related-topics/addiction-science. July 29, 2015.